There is nothing better than getting away with your loved one to spend a bit of quality time together. Why not spend your anniversary, Valentines or honeymoon. 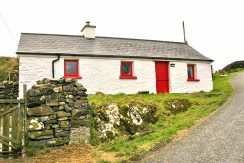 You could even surprise your loved one with a romantic cottage break for two to show them just how much you care. You can make the most of your time alone with romantic strolls, lazy evenings in front of the fire and wining and dining. Many of our cottages have open fires, exposed beams and other unique features that make them perfect for a couple to get away from it all. 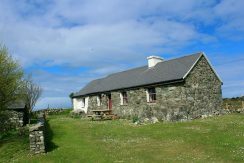 Black Bird Cottage in a traditional Irish stone cottage close to many sandy beaches and The Connemara Golf course.